Check out our schedule to find a class near you! 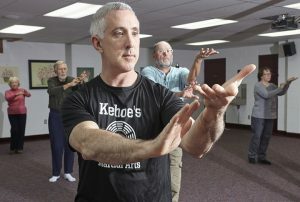 Self-defense classes taught by Ed Kehoe emphasize common sense and awareness in conjunction with defensive moves. Based on the teachings of martial arts, these classes highlight basic footwork and techniques that can be varied based upon the situation at hand. Physical movements are not only taught, but explained. A basic introduction to anatomy and the effectiveness of plexus points are described to ensure that defensive moves are safely yet effectively delivered. A heavy dose of common sense is also incorporated in the classes in an effort to increase self-awareness and avoid dangerous situations. Being aware and prepared while making good choices is the best and most basic defense Ed teaches followed by physical combat as a last resort. Self-defense classes are typically organized as one-time, 3- to 4-hour workshops or a series of 4 to 6, 1-hour sessions. 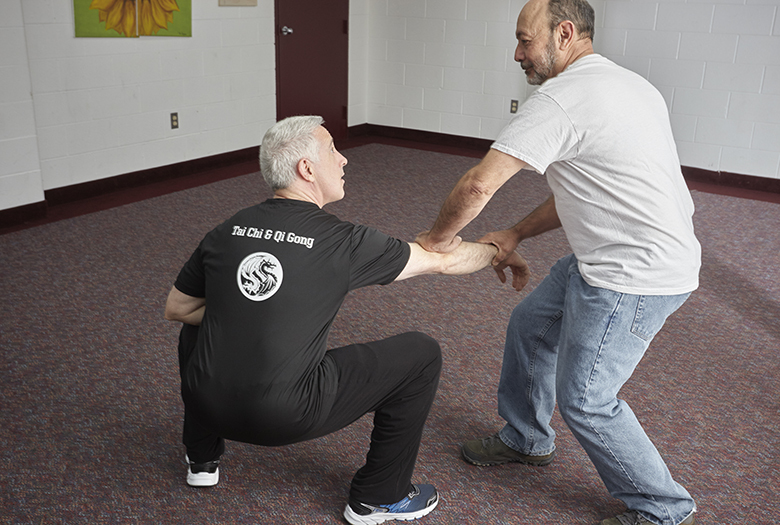 In addition to public classes, Ed also teaches self-defense courses to students at Western Michigan University. Regardless of the format, Kehoe Martial Arts embraces a “come as you are” policy to ensure that students are able to defend themselves in a wide range of situations – from a business suit or heels to a pair of jeans or sweats. Visit the calendar to find a self-defense class near you or contact Ed Kehoe for more information.